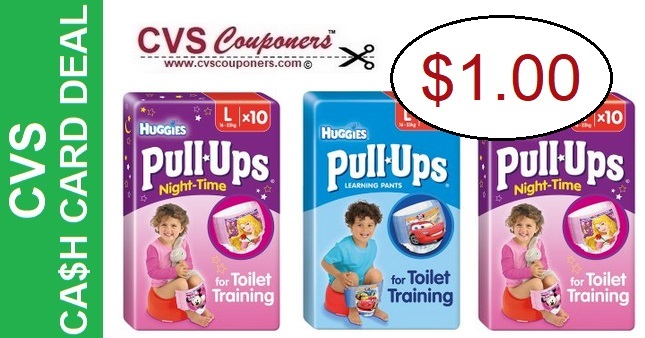 Huggies Pull-Ups Only $1.00 each with this CVS Cash Card Deal idea, Plus we have 3 new Huggies Diapers Printable coupons. Here is how we got this deal. 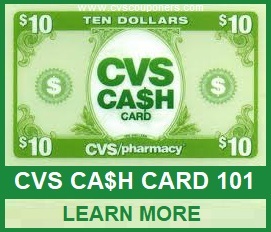 This week CVS Couponers Receive $10.00 CVS Cash Card when you spend $30.00 on Huggies or L'Oreal Products listed in promotion. We Have 2 Deal ideas for you. ➧Betty Crocker Exclusive Coupons, free samples (limited - one per member). 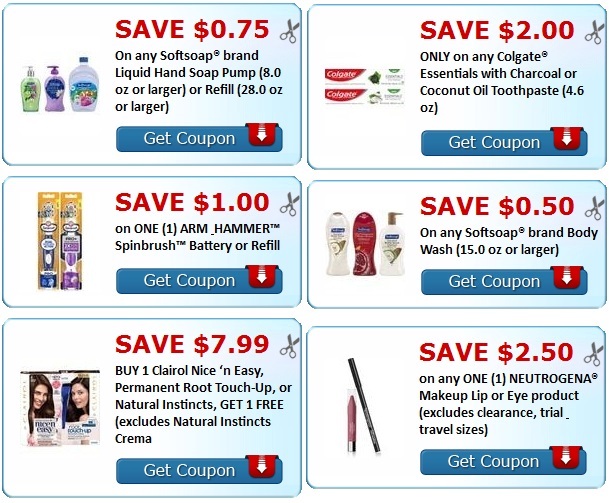 ➧Pillsbury Coupons, free samples (limited - one per member).